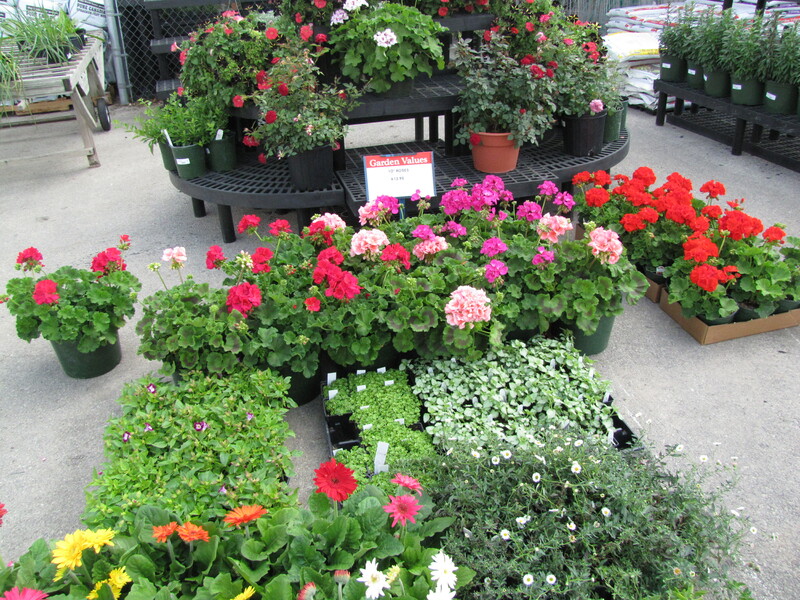 New Braunfels Feed offers a large variety of organic garden supplies, fertilizers, plants, and preventative care for your lawn. Keeping your lawn and garden free from bugs and weeds is important. Our selection of herbicides, insecticides and pest traps will have you in control of these pesky critters. 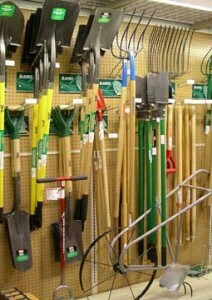 We carry a full line of garden tools, mulch, planters, and seed and lawn treatment products. Don’t forget about your live plants and seasonal flowers. Keep your yard looking beautiful and healthy. New Braunfels Feed & Supply always has seasonal plants and vegetables for all your garden needs. Round out your yard with a swing or picnic table! New Braunfels Feed & Supply has just what you need to keep your yard and home looking like the best home on block! Lady Bug Brand natural gardening products include fertilizers, mulches, soils and compost for the organic-minded grower. Medina provides the highest quality, biologically based soil conditioners and natural/organic fertilizers to improve your soil conditions.